The 297-2 from Liberty Pumps is an Automatic Sump/Effluent Pump w/ Vertical Float Switch, 3/4HP, 25' cord, 115V. It has a single-phase motor that can reach a max flow of 78GPM at 5' of head. This Liberty sump/effluent pump has a discharge of 1-1/2NPT and can handle solids up 3/4". The Liberty 297-2 will automatically turn on when the water is at 9.5" and automatically shut-off when it reaches 4". This effluent sump pump is best used for residential and commercial heavy-duty pumping of large volumes of drainage, effluent and waste water, and other non-corrosive, non-explosive liquids. 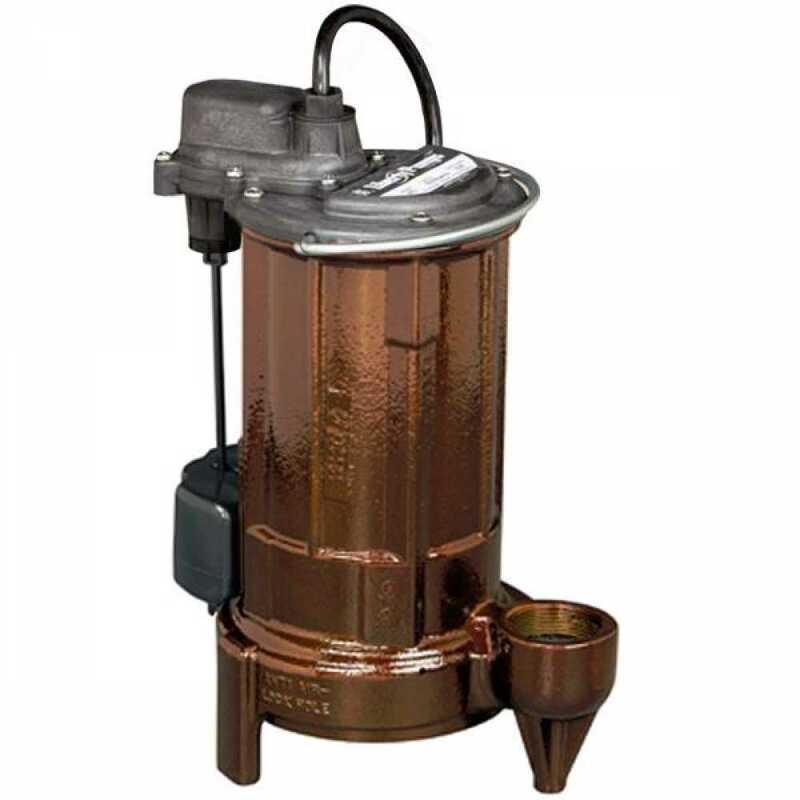 The Liberty 297-2 automatic submersible effluent sump pump has a shut-off of 48' of head and comes with a quick disconnect 25' power cord.